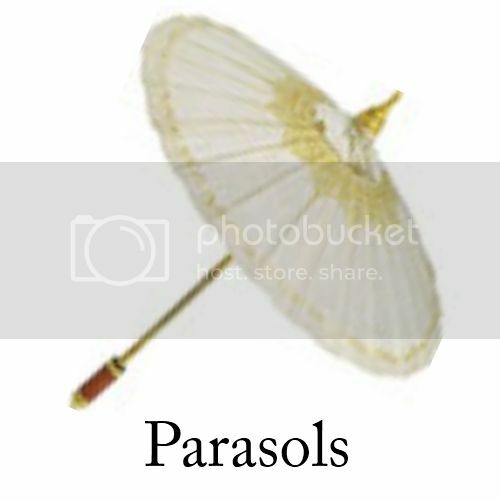 Why I LOVE this photo? 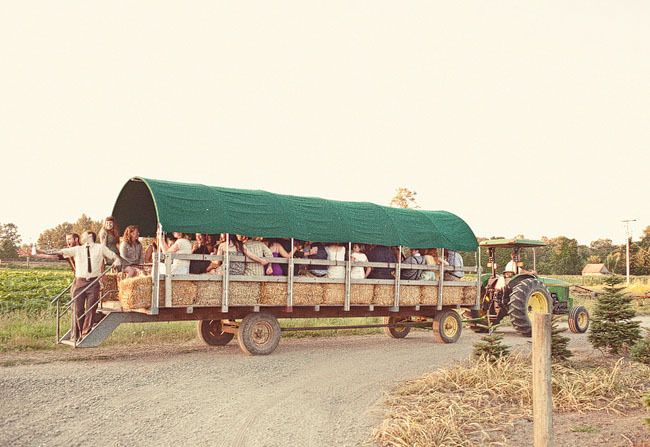 This is a unique wedding transportation idea: a hayride around the farm with all of your friends as the sun was setting. Have a friend play the banjo and have a sing-a-long with everyone as you all proceed together to the wedding reception area.